'Don't Feel Like Crying' is yet another small dose of pop perfection coming from Sigrid. Ahead of the release of her hotly anticipated debut album Sucker Punch, out in a just over a month’s time, Norwegian popstar Sigrid is feeding us pop perfection in small doses – yes, even me and my notoriously miserable music taste – and though the title track was a tough one to follow, ‘Don’t Feel Like Crying’ does not disappoint. An infectiously catchy, slightly electronic mix of keys and synths mildly echoing the resoundingly successful ‘Strangers’ in places, the album’s second single begs to be blasted out on repeat for at least a whole day. 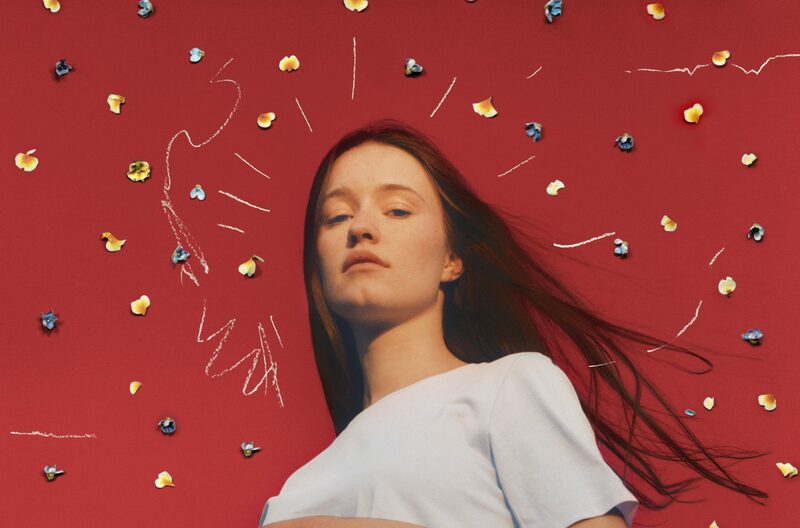 Although it would be placed at the ‘fun, upbeat’ end of Sigrid’s musical spectrum, ‘Don’t Feel Like Crying’ displays a vocal and lyrical power akin to the tracks found at the opposite end (by the way, if you haven’t heard ‘Dynamite’ and ‘Focus’ I strongly recommend you listen to them, just get ready to bawl your eyes out and reflect on your life choices for a bit). Sigrid’s flawless transitions between chest and head voice shine as brightly as ever as she sings about heartbreak with an unexpected twist. Instead of “ordering takeout” and “sitting on [her]couch,” Sigrid has her own “way of healing”: she postpones the “wallowing” and doesn’t let herself feel the pain, at least for one night. ‘Don’t Feel Like Crying’ is a refreshing take on a topic that’s been sung about since the beginning of time, and it overall proves to be a perfectly satisfying pop experience whether you’re in the shower, kitchen, bedroom, or on a windy walk (trust me, I speak from experience). If all of Sucker Punch is going to be at least as good as the first two tracks, boy, we’re in for a treat. Sucker Punch will be released on March 8th via Island Records.